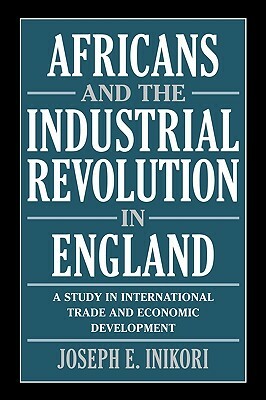 Drawing on classical development theory and recent theoretical advances on the connection between expanding markets and technological developments, this book reveals the critical role of the expansion of Atlantic commerce in the successful completion of England's industrialization from 1650-1850. The volume is the first detailed study of the role of overseas trade in the Industrial Revolution. It revises other explanations that have recently dominated the field and shifts the assessment of African contribution away from the debate on profits. Author Name: Inikori, Joseph E.